Do you have vintage toys to sell? We buy good quality vintage toys, models. comics and TV & Film collectables. If you have an item or a collection you wish to sell, please contact us. 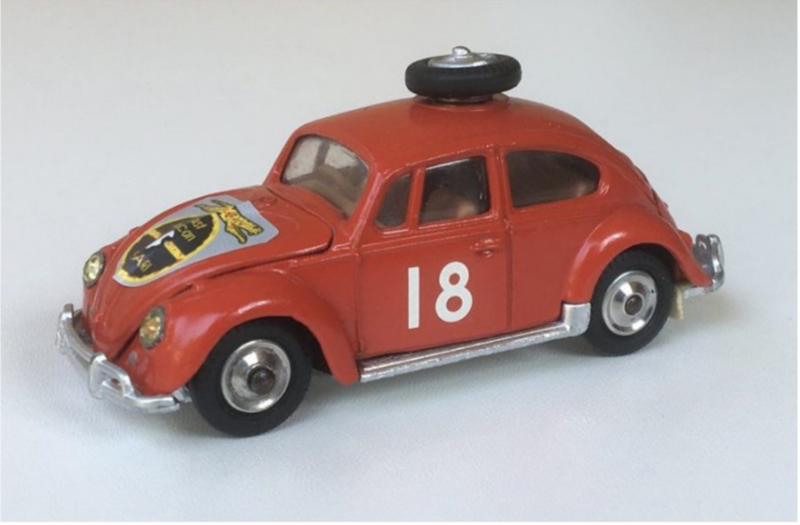 We buy and sell vintage Scalextric and slot car racing sets, cars and accessories, including Tomy Aurora AFX, Carrera, SCX, Slot-It and Fly models.